As one of the world’s 15 top-selling forklift brands, Manitou offers highly mobile and productive truck mounted forklift solutions, including masted designs, to the local material handling market. 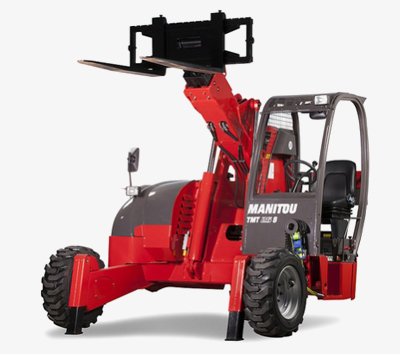 Manitou backs every truck mounted forklift with service and support that’s available 24/7, every day of the year, and guarantees 95% parts availability throughout South Africa. 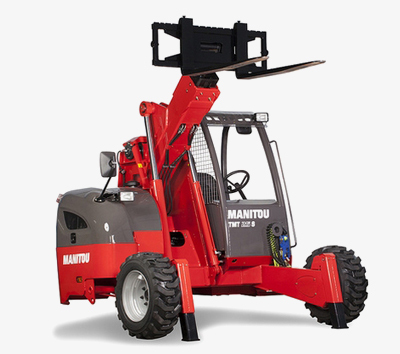 All Manitou handling equipment, including the rough terrain forklift range, comes standard with a 12 month or 2 000 hour warranty, whichever occurs first. 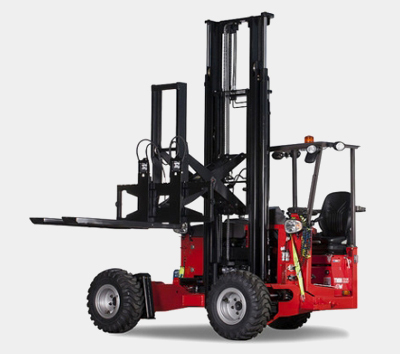 Enjoy peace of mind knowing your truck mounted forklift is fully supported! Enquire about our range now, or call 011 975 7770 for tailored plans and pricing. 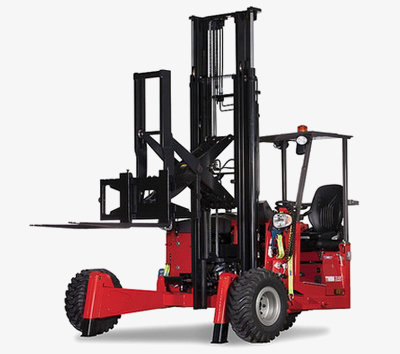 Every truck mounted forklift from Manitou is designed, manufactured and tested to the most stringent European performance, safety and efficiency standards. This ensures maximum reliability, reduced total cost of ownership and all-out productivity. 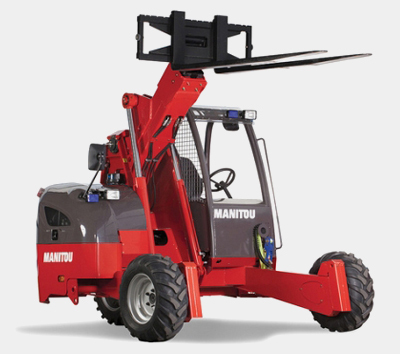 Material handling equipment from Manitou is available throughout South Africa, including Gauteng, KwaZulu-Natal, Free State, North West Province, Mpumalanga, Northern, Western & Eastern Cape. Manitou also supplies into Africa, including Namibia, Mozambique, Zambia, Botswana, Zimbabwe, Ethiopia, Malawi and Kenya.